All BELLA VIDA AT EAGLEW homes currently listed for sale in North Salt Lake as of 04/21/2019 are shown below. You can change the search criteria at any time by pressing the 'Change Search' button below. "Luxury, Security and Convenience. Bella Vida offers a lifestyle you deserve. 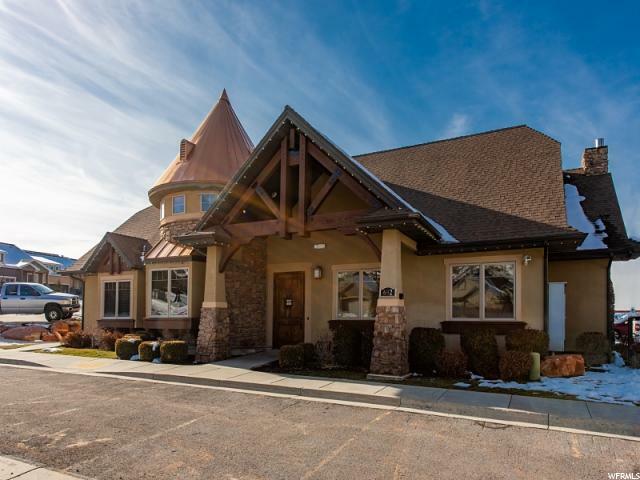 Enjoy a million dollar clubhouse with pool, patio, exercise, deer valley lounge and salon. Enjoy movie night or host your family Christmas party. Secure parking and storage. Controlled access to the building. You'll love being 10 mins from downtown SLC and the airport."